Disability discrimination remains one of the most common forms of workplace discrimination. In a recent post about National Disability Employment Awareness Month, we noted that in 2016 almost 31% of all discrimination charges involved alleged violations of the Americans with Disabilities Act (ADA). Since August, the Equal Employment Opportunity Commission (EEOC) has announced more than 34 disability discrimination lawsuits or settlements. Under the ADA, employers must provide reasonable accommodations to qualified employees with disabilities so they can perform the essential functions of their job, unless doing so would cause an undue hardship. Reasonable accommodations also means having a flexible leave policy − a focus of many EEOC enforcement actions. 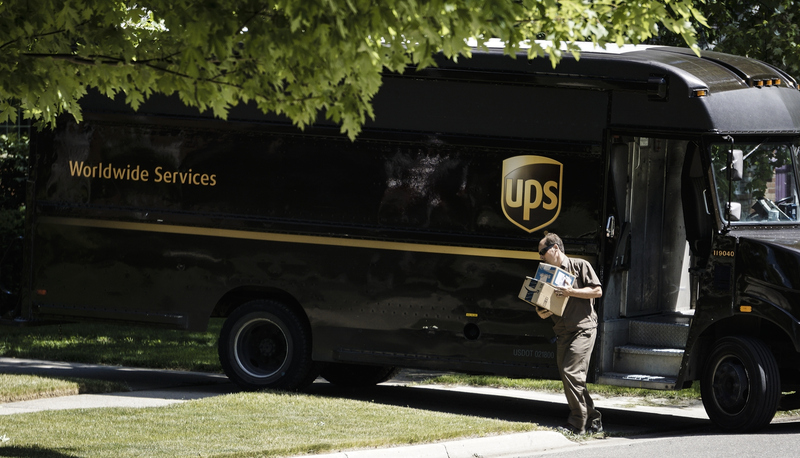 In August, shipping giant UPS agreed to pay $2 million to nearly 90 current and former employees to settle a national disability discrimination lawsuit filed by the EEOC. The agency said the company’s leave policy forced out employees with disabilities who required accommodations, without engaging in the interactive process as required under the ADA. The interactive process is essential for determining what accommodation, if any, an employer should provide. It involves reviewing the accommodation request and maintaining an open dialogue between the employee and the HR manager or Disability Program Manager. It takes two − the individual making the request and the manager − to come up with an effective accommodation that works for everyone. In the UPS case, the claim was initiated by an administrative assistant, who took a 12-month leave of absence from work when she began experiencing symptoms of what was later diagnosed as multiple sclerosis. She returned to work for a few weeks, but then needed additional time off from the negative side effects of medication. Although she could have returned to work after an additional two-week leave of absence, UPS fired her for exceeding its 12-month leave policy, and did not engage in the interactive process, the EEOC said. A key takeaway from the UPS case is that organizations that automatically fire employees with a disability after they reach a leave limit will likely be violating the ADA. When it comes to your leave and absenteeism policy, be flexible and engage in the interactive process as soon as you receive a request for an accommodation. And as you develop or update your ADA accommodation processes to help employees return to work, be prepared to make exceptions and consider specific circumstances. Finally, keep communication open with employees with disabilities who request reasonable accommodations. For more information, visit our pages on EEOC Compliance and Preventing Discrimination and Harassment.